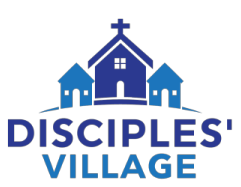 Hub City Church has been partnering with Disciples' Village since 2011. Through Disciples' Village, Hub City Church sponsors the education of around 40 children in the village of Viello, Haiti. We also make regular mission trips to Haiti where we we do all kinds of stuff: we teach people how to teach the Bible; we help with construction; we feed the hungry; we love kids. For more information about how you can sponsor a child in Viello, click here.